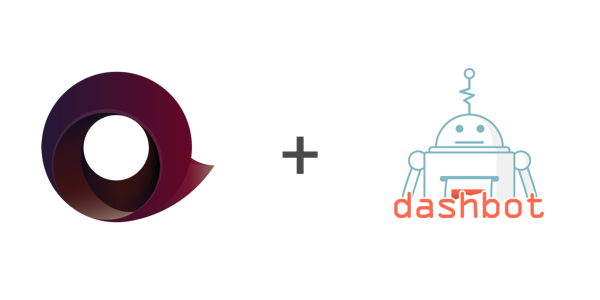 Dashbot, the leading conversational analytics platform, entered into a strategic partnership with Conversation.one, a code-free voice and chatbot building platform today. The partnership will improve how bot builders track performance and iterate their bots. The partnership between Dashbot and Conversation.One is timely given the growth of chatbots, and more significantly, expansion of voice interfaces. Amazon stated in its third quarter earnings that they “surpassed 25,000 skills” and more notably, they’ve recently integrated Alexa into major third-party hardware makers including smart home companies (Belkin and Nest), automotive companies (Ford), and home security companies (August Smart Lock). Amazon has also penetrated commonly used services including Uber, Google Calendar, and Spotify. The conversational interface space continues to rapidly grow, with Dashbot recently processing its 22 billionth message since its founding in 2016. 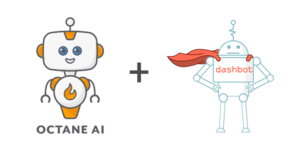 The partnership includes the option for bot builders to seamlessly integrate Dashbot analytics into any conversational interface built with Conversation.one. Whether it is a chatbot or a voice application, creators will have access to all of their analytics on Dashbot for all conversational products. 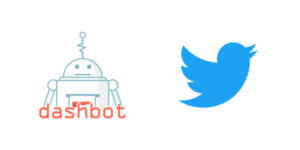 This integration provides a complete suite of Dashbot analytics to Conversation.one customers for free. For additional advanced analytics, customers can choose upgrade to the premium or enterprise editions of Dashbot. For more information on pricing, documentation, and details on how to get started with Conversation.one, please see here. Dashbot is a conversational analytics platform that enables developers and brands to increase engagement, acquisition, and monetization through actionable data and tools. In addition to traditional analytics like engagement and retention, we provide bot and voice specific metrics including sentiment analysis, conversational analytics, and full chat session transcripts. We also have tools to take action on the data, like our live-person takeover, broadcast messaging, and goal funnels. Build-once-deploy-anywhere conversational apps development platform that helps business to develop Alexa skills, Google Home actions, Chat and Voice bots, as well as Phone Assistant and Texting applications in minutes. Conversation.one leverages machine learning to constantly improve conversational dictionaries and build an enriched, fluent and natural correspondence using any device whilst maximizing the user’s communication.